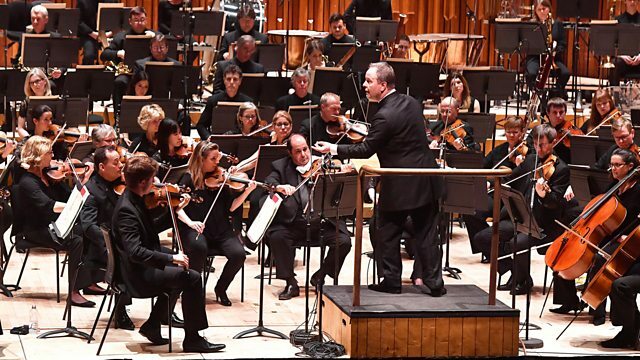 Ian Skelly features the BBC Symphony Orchestra. Mendelsssohn: The Hebrides (Overture). Mahler arr Berio: Fruhe Lieder (with Matthias Goerne: baritone). Tchaikovsky: Symphony No 4. Orchestra: BBC S O.. Conductor: Sakari Oramo. Singer: Matthias Goerne. Orchestra: BBC S O.. Conductor: Josep Pons.